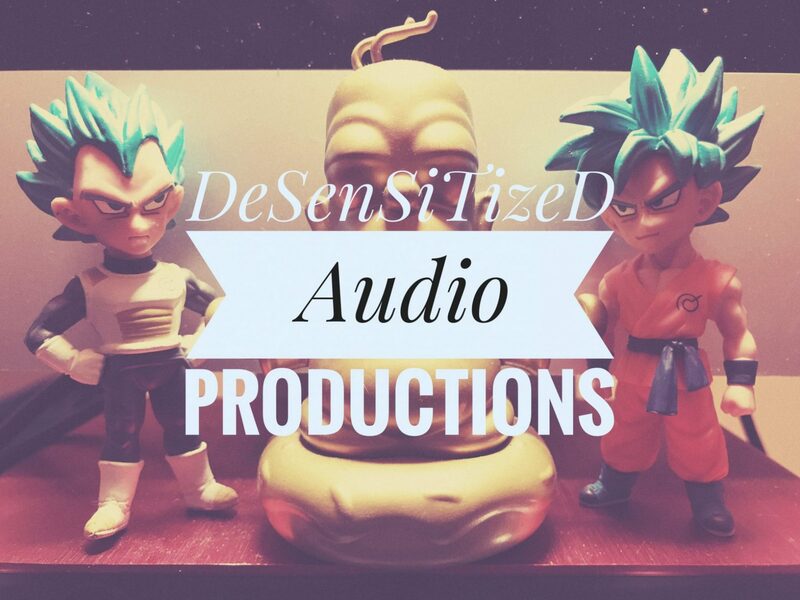 DESENSITIZED AUDIO is your source of Unique and Original Compositions and productions. Whether writing that one song that’s been burning in your gut, or finishing that album or EP you have been dragging out for years, Desensitized Audio can guide your project from where it is to completion. 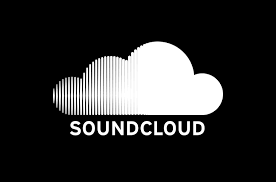 Ask about producing a project!